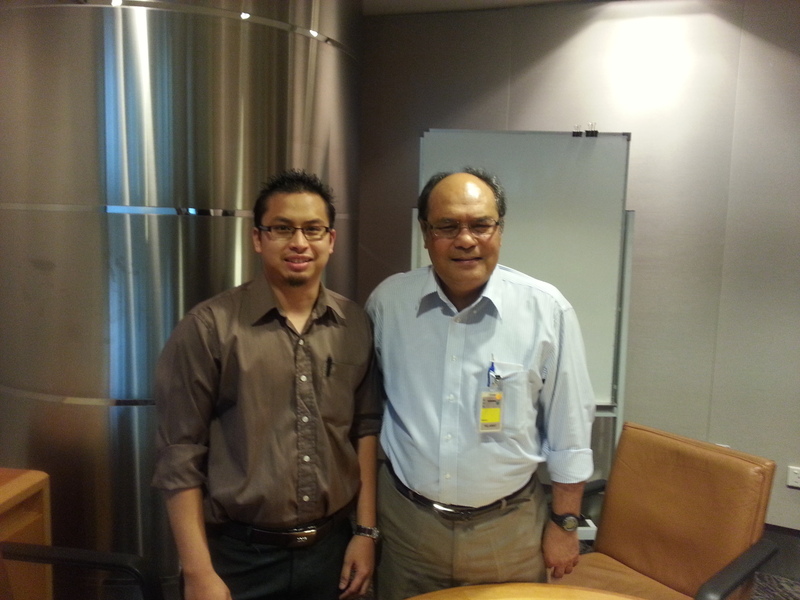 Career Milestone | ADDIN | Another way for us to speak.. Career Milestone – ADDIN | Another way for us to speak..
29/4/2014, KLCC – On this day, I have passed my TPCP in Petronas, assessed by Dr. Daulat Mamora from Texas, USA. I was told, at a shy age of 30, I was the youngest person, in reservoir engineering discipline, to ever pass this assessment in company history. Alhamdulillah. I thank my parents, wife, family, friends, & superiors for all their support.